SEOGON Introduction video from Manmade Media Studio on Vimeo. SEOGON’s “Do It Yourself SEO Program” from Manmade Media Studio on Vimeo. SEOGON “SEO Demystified” from Manmade Media Studio on Vimeo. SEOGON-Lasik from Manmade Media Studio on Vimeo. chiropractor-seogon from Manmade Media Studio on Vimeo. 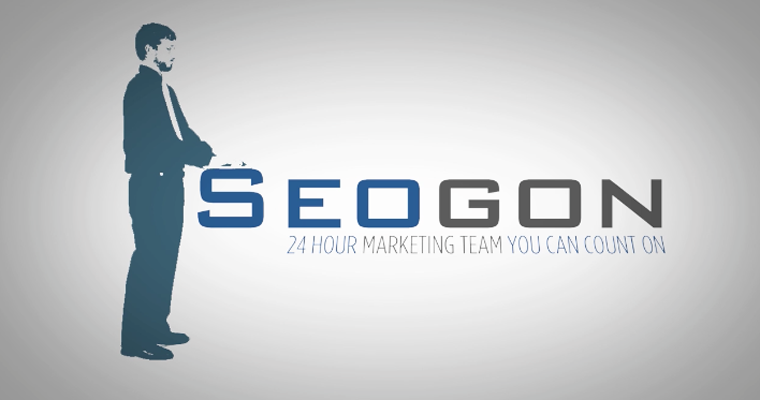 SEOGON has been an amazing SEO company to work with, both on our SEO as well as their video campaign. We designed and delivered a series of videos that were targeted to educate and stimulate viewers to contact SEOGON for their SEO needs. The videos have been greatly received by SEOGON’s potential clients, and their leads increased 300% during the video execution. 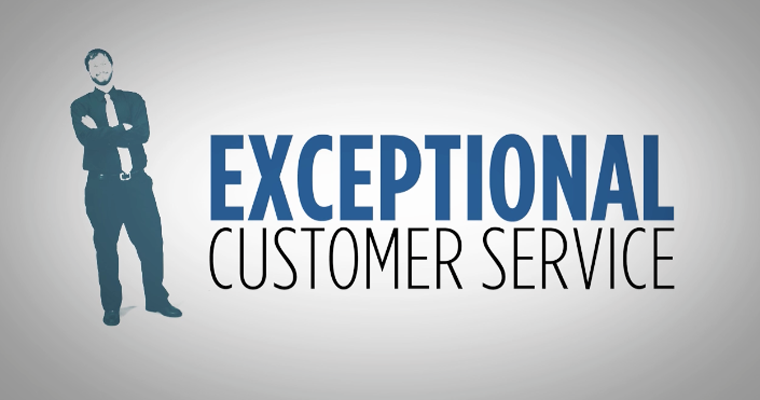 We utilized one of the SEOGON’s employees, Jack, to be the principal talent. The series explores the questions we all have about SEO, and what happens when you engage company like SEOGON. Produce marketing videos to help drive more customer awareness and potential lead generation.